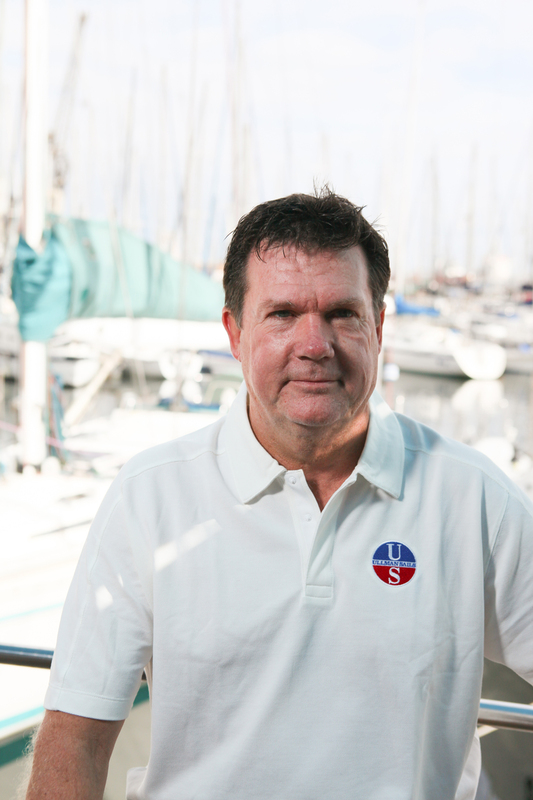 Greg Koski, a veteran in the J/70 class and owner of Ullman Sails Cleveland, gives an update on the upcoming J/70 North Americans and a look at what competitors should expect. 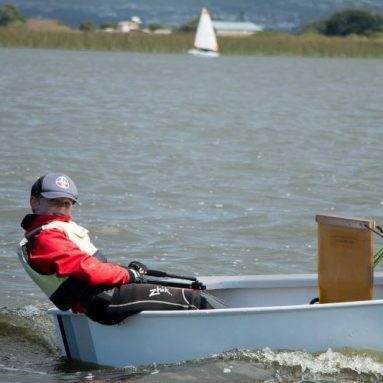 Greg covers the depth of talent in the fleet, the weather, and offers insights into the different courses and race management – gleaned from his participation in the J/70 Tune Up Regatta hosted by SDYC September 12-13. The J/70 class is gearing up for their third North American Championships, this year in sunny San Diego, California. 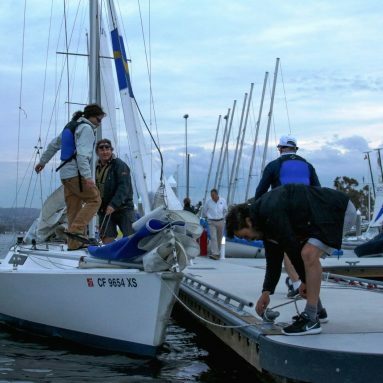 The event, which will take place September 23– 27, will be hosted by none other than the prestigious San Diego Yacht Club, which has set the standard in terms of race management and accommodation. The 50-boat fleet is substantial. While it is not the biggest North Americans held by the class to-date, it might well be the most competitive. The fleet in general has gotten stronger and stronger since the class was founded in 2012, and now any of the top 20 boats has the potential to win. Not only will the event see the 2015 and 2014 J/70 World Champions, Julian Fernandez Neckelman and Tim Healy, in attendance, but also Jud Smith (Etchells World Champion), J/70 new comer Bruce Golison (sailing with five-time Olympian Richard Clarke), Joel Ronning (second place at the 2014 World Championships), Allen Tuhune (J/22 World Champion), Brad Boston (two-time Olympian), and Brian Keane (third place at the 2014 J/70 North Americans), etc.. etc. And the list just goes on and on. Brace yourselves for some close racing. The event’s weather forecast looks pretty much like your typical San Diego forecast with a sea breeze setting in around noon or so, but the system that is currently flowing through could mix things up. With starts scheduled for 11:30AM the fleet might be waiting on the water for the breeze to fill before they get going. However, at the Tune Up Regatta (held September 12-13) the fleet did get started on time and hopefully the same will occur for the actual event. There are two possible sailing areas, either inside in the South Bay or outside at the Coronado crossroads racing area. The inside course, which can have very tricky winds and currents, could be a little shorter for the 50 boats, but would showcase more exciting, close-quarters racing. 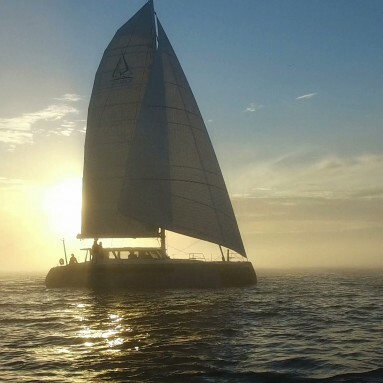 The good thing about sailing inside is that there is NO kelp! 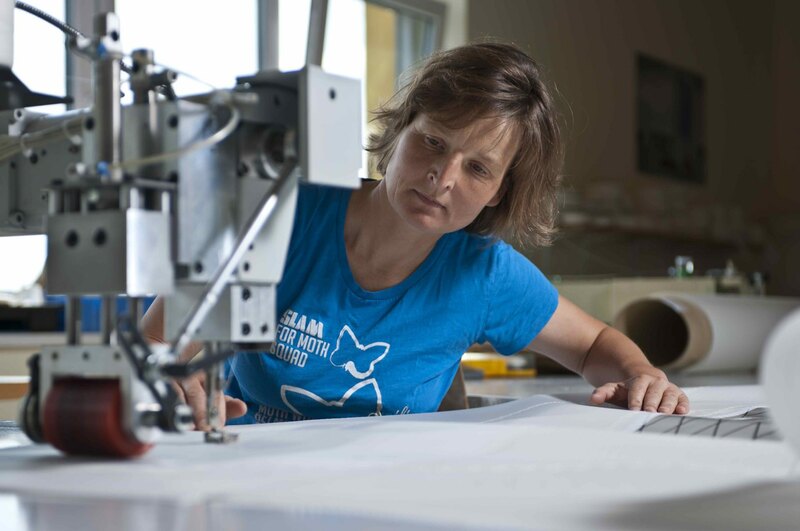 The outside courses offer pretty straight-forward sailing – the challenge is to understand the wind and the tide. That being said, the kelp will be a huge problem. Keep your eyes open and be on the constant lookout. Having your kelp stick ready at all times is a must, as is backing down before every race, no matter if you’re sailing inside or out. The Tune Up Regatta gave the fleet a little dose of sailing on both courses. The race committee did an excellent job setting the marks, communicating, providing us some practice starts, and getting in some good racing. The event gave all of the participants a fair look at what to expect on both courses. I would assume the NAs will have sailing both inside and out depending on weather conditions. It’s a long way to either race course, so be prepared to leave the dock early. We look forward to some great weather and tight racing. 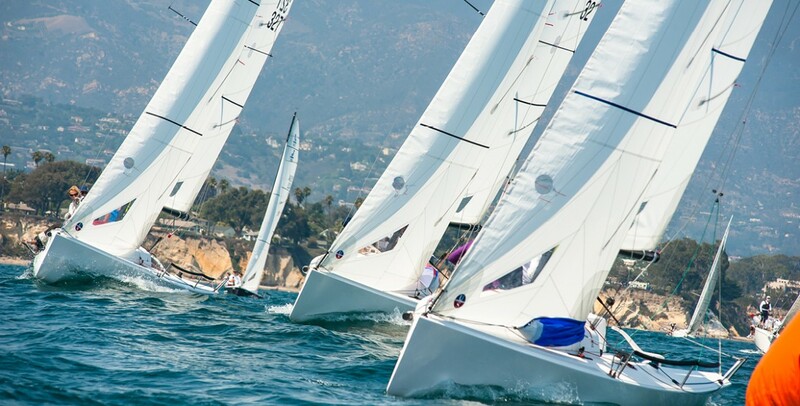 Ullman Sails San Diego is your one-stop shop for all your regatta needs before and during the event, including overnight repairs for the regatta. If you realize your sails are looking a little tired before the event, don’t hesitate to give them a call.